Get 50 leads for free! Everything you need to boost the ROI of your next email campaign. Find corporate emails of decision-makers at scale to build more and better relations. 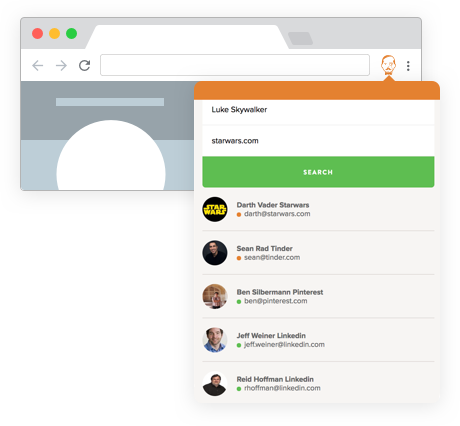 Validate emails in real-time to reach real people and keep your sender score safe. Enrich contacts to target prospects with the right message, in the right place, at the right time. Get personal with anyone, at scale. 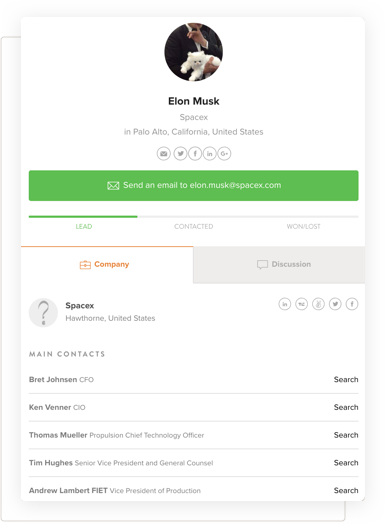 An accurate and up-to-date database of B2B contacts right at your fingertips. Bulk actions, native integrations and a killer API. 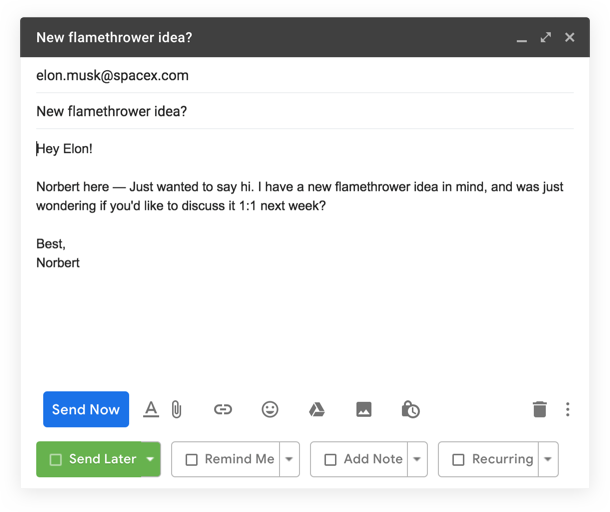 Send emails that reach real people. Smart technology to verify every email. Your email reputation stays safe while your open rates and revenue increases. Find contact information right where you need it. 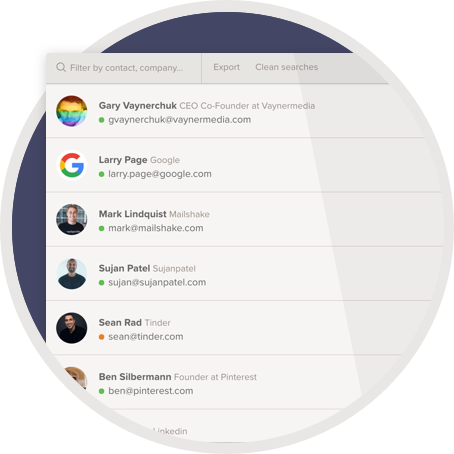 Norbert’s Chrome extension sources contacts of companies right as you prospect online. Norbert works with what you already work with. 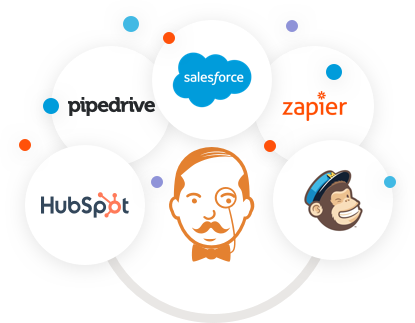 Sync leads from Norbert across your tool stack through native integrations and Zapier. 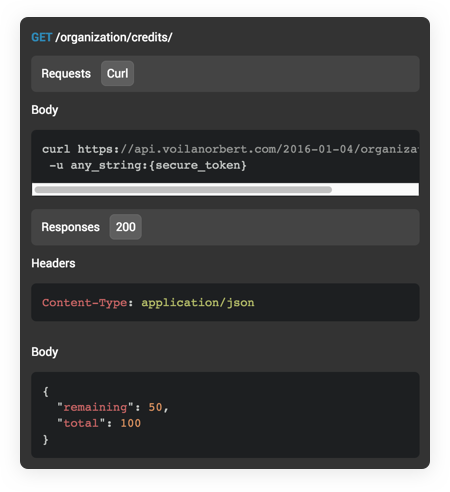 Use Norbert’s API for real-time email superpowers. 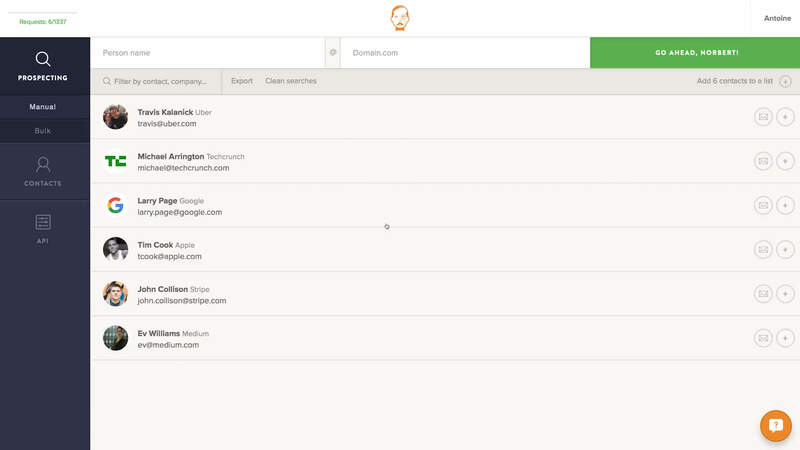 Automate email verification and enrichment in your websites and applications. Fill up your pipeline with qualified leads and get personal with decision-makers. Build lists and contact persons of interest to build resourceful relationships. Hunt down talent and reach out with the right message, at the right time. Find the right reporters and create buzz around last new product or feature. Reach out to blogs, build links, contact authors and spread your content. Email is the best channel to build long-lasting relationships with just about anyone important to your business. Our Gmail plugin supercharges email productivity. Schedule emails to be sent later. Set reminders and notes in your inbox. Track opens and link clicks.